Nowadays people have a huge impact on the environment, so it’s time to think of creating a sustainable society for the future and for our descendants. 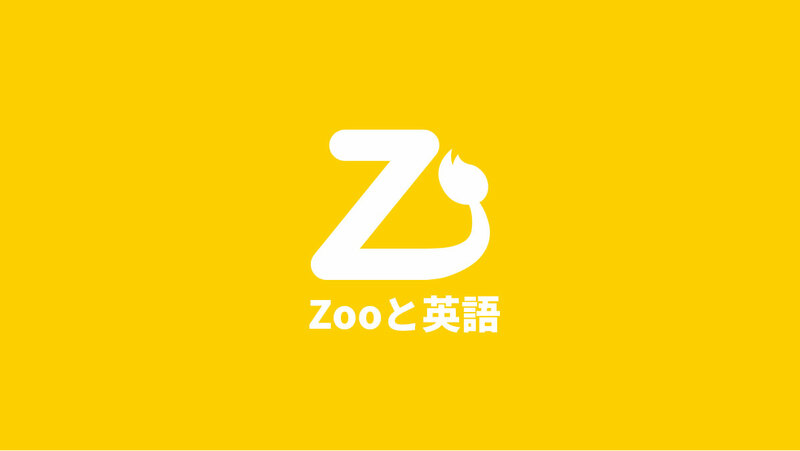 ZooとSustainable means zoo and sustainable, but also “forever sustainable” because zooと, zoo tto, means forever in Japanese. We do not aim on endorse or insult a particular group or people. We do not aim to join any particular group. We would like to enhance the awareness about how important we think our sustainable society is. Dakota access pipeline will cross the Missouri river, which is just north of the Standing Rock Sioux Reservation. According to a professor of Indian law, the river is the only water supply for the tribe there. It is said that, Donald Trump allowed the company to go forward with the project, but he was former stockholder, and the CEO was a Trump donor. This means even if the project was permitted, it seems that they got a green light because of only their profit. It’s a 3.7 billion dollar project supported by a lot of huge worldwide banks. So this issue is seen as a, saving water supply environmental issue and an indian sacred land violation issue, verses, economic activity by huge influencial companies. The conflict structure is detailed below. That pipeline leaks are not rare. Water is life itself not only for humans and animals. I want to understand both side. Developers need to make money for their lives, while the local people need to save the fresh water for their lives. They each have their own perspective. Saving water resource is essential for not only humans but also animals. Living in capitalism, we have been going forward to make money, and it is regarded as good. But, do we really need to produce such a large amount of things, or to develop unclean energy that causes pollutants for animals as well as us? Wouldn’t it be better to efficiently use the environment around us, so that years from now it can still be profitable? 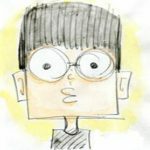 If we burn up all the fuel in our tanks right now (literally and figuratively) then what will keep us going for the long haul in the future? Probably, we have reached the turning point where we should take a rest and doubt the insatiable economic activity. Imagine that we go to the future, and look back on what you did, can you smile then? Can you be proud of yourself, and can you tell your job to your adorable descendant? Supporting one side by getting information through only media source is almost impossible for me because I believe every media has their own intentions, but this issue; economic activity versus keeping the environment in this capitalism, is not first time to face for us. We haven’t seen the ideal solution yet but this is one of the most difficult and complicated task we need to tackle with today. One thing is clear, if we make profit each time by pitting development companies against the local habitation and environment, we cannot achieve sustainable society.